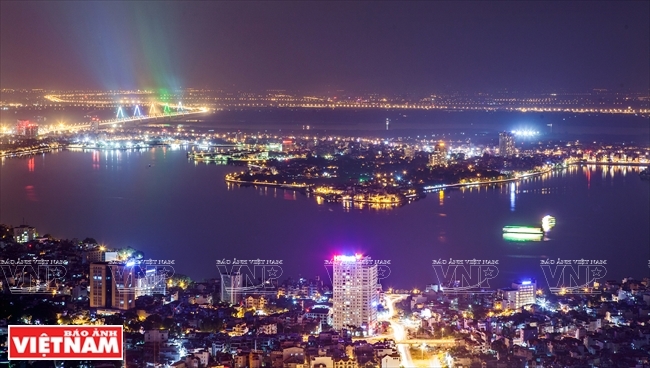 After ten years of expansion, Hanoi has undergone major changes, becoming a dynamic and modern urban center which has made important contributions to the nation’s development. The capital city has reported remarkable social and economic growth and is listed among the top 10 most dynamic cities in the world in JLL’s (Jones Lang LaSalle Incorporated) City Momentum Index (CMI) 2017. After the city’s boundaries were adjusted in August 2008, Hanoi now has a total area of 334,470 ha and a population of over 6.23 million. 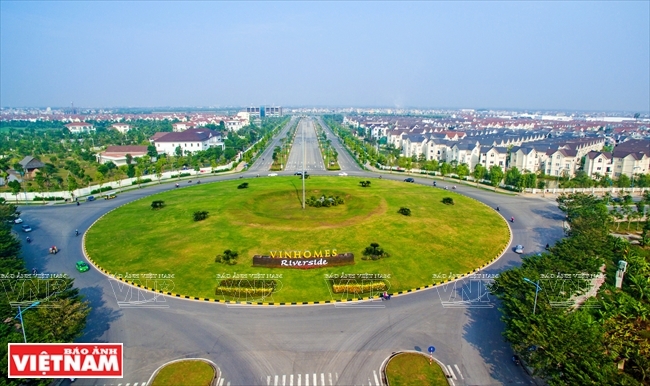 The city has five satellite urban centers: Hoa Lac (to the west), Soc Son (to the north), Phu Xuyen (to the south), Xuan Mai (40 km southwest of Hanoi), and Son Tay (50km northwest of Hanoi). After the master plan on reconstruction of the capital city was approved in 2011, Hanoi has seen the fast development of modern new urban centers inside the city, including Van Quan, My Dinh, Mo Lao and An Khanh to the west; Viet Hung and Vinhome Riverside to the east; Linh Dam and Gamuda to the south; Ciputra to the north; and Royal City and Times City on Beltway 3. Hanoi Opera House, the architectural work that shows the city’s historical period of cultural exchange. One Pillar pagoda is an ancient historical and cultural relic and a symbol of thousand-year-old Hanoi. 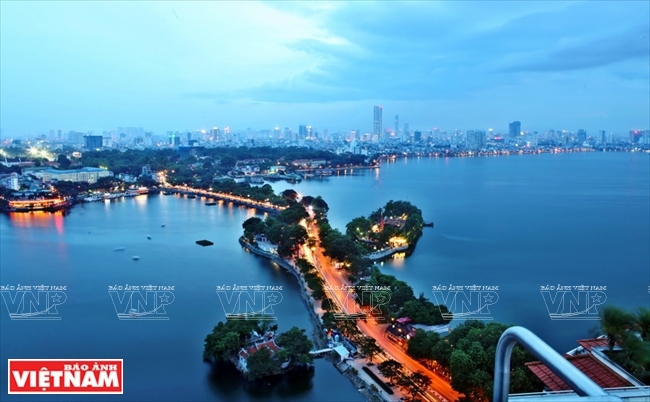 The expansion of its boundaries has helped increase tourism resources for Hanoi, which is now among the world’s top ten cities registering the highest tourist growth. The city has increasingly become an attractive tourist destination with arrivals almost quadruple what they were in 2008 at 1.3 million to 4.95 million in 2017. 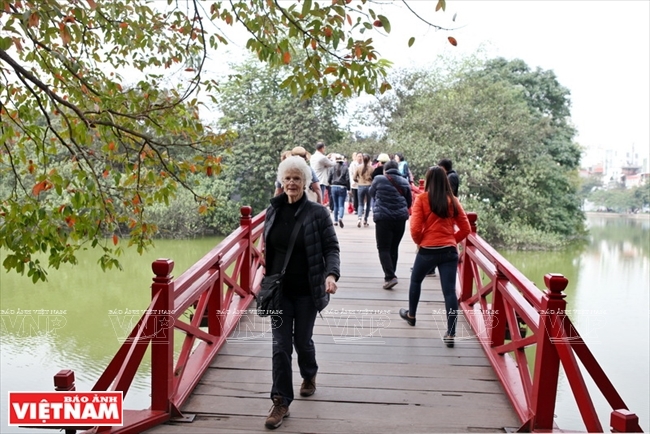 Foreign arrivals accounted for nearly 40% of the total tourists coming to Hanoi. The city boasts beautiful scenery and numerous historical and cultural sites, such as the Imperial Citadel of Thang Long, Ba Dinh Square, the Ho Chi Minh Mausoleum, the Ho Chi Minh Museum, the Temple of Literature, the old quarter, Hoan Kiem Lake and West Lake. It is leading the country in the number of urban heritages with nearly 6,000 relics and almost 1,800 intangible heritages from international, national to provincial levels. It is also home to 1,350 craft villages (59% of the nation’s total) which have become favorite tourist destinations with their unique cultural traits. 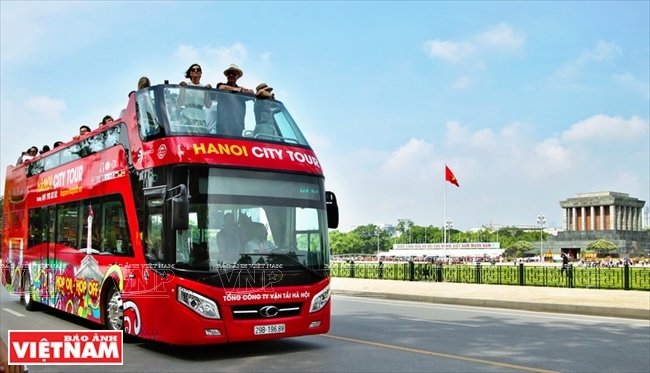 Hanoi has formed six tourist zones: the city center, Son Tay-Ba Vi, Huong Son-Quan Son, Soc Mountain-Dong Quan Lake, Van Tri-Co Loa and Ha Dong, which offer diverse products of cultural tourism, eco-tourism, resort tourism, agricultural tourism and MICE (Meetings, incentives, conferences and exhibitions). 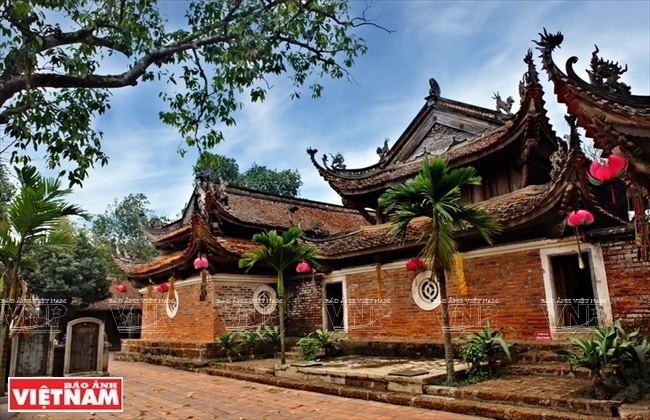 Visitors to Hanoi can choose a tour to visit Co Loa historical site in Dong Anh and enjoy a water puppet show; or go on tours to famous craft villages such as Van Phuc silk village in Ha Dong and Bat Trang pottery village in Gia Lam. Tay Phuong Pagoda in Thach That district, about 40km west of Hanoi, is a special national relic. On the banks of the Nhue river in Ha Dong, Van Phuc silk village is one of the oldest craft villages in Vietnam.